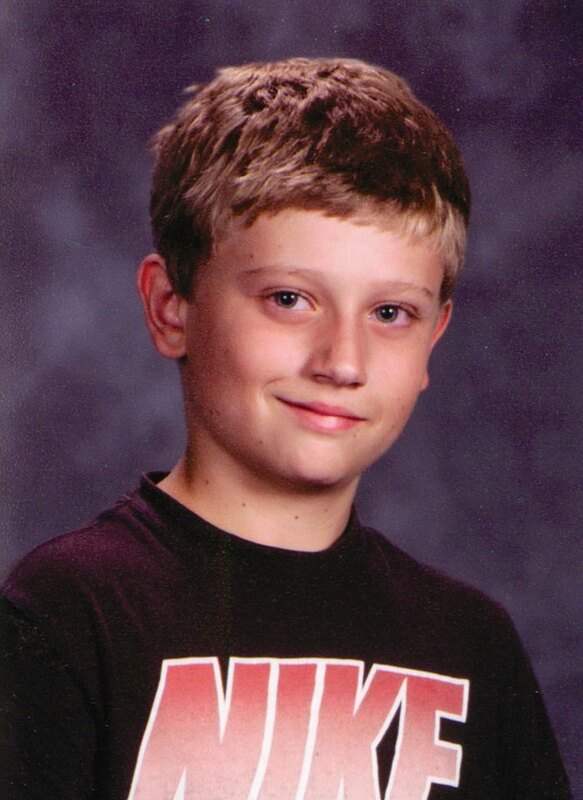 ST. GEORGE — The father of 13-year-old Dylan Redwine has been arrested on a second-degree felony murder warrant for the death of his son in a case that has been unfolding for nearly five years. 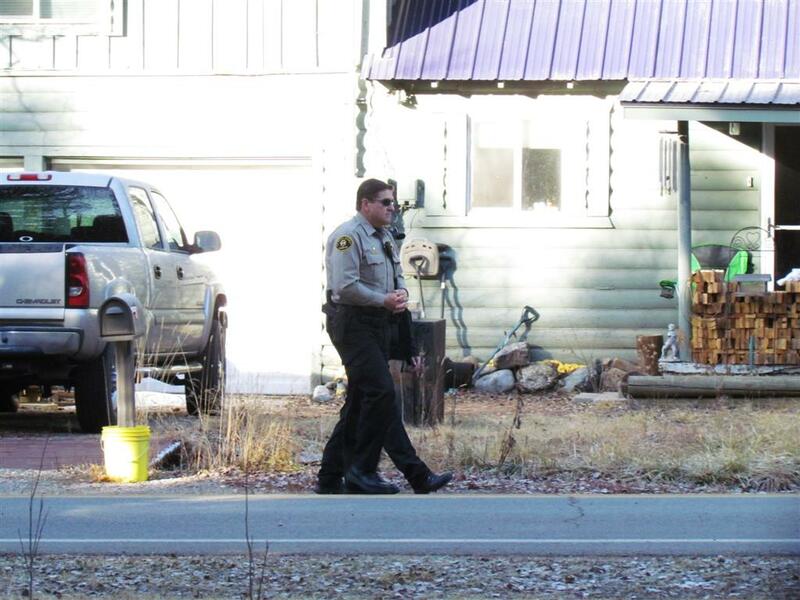 At the time of his disappearance, LaVerkin resident Jason Howard, Dylan’s cousin, and his then wife brought the issue to the attention of St. George News, requesting the public’s help in finding his cousin, who went missing during a visit to his father’s home in Bayfield, Colorado. The search for Dylan was widespread allowing for the possibility he could be anywhere. The investigation into Dylan’s disappearance culminated Saturday in the arrest of his father, Mark Allen Redwine, 55, in Washington state. He is being held on $1 million cash-only bail pending extradition back to Colorado. Dylan went missing in November 2012, and his partial remains were found in June 2013, about 8 miles from his father’s southwestern Colorado home. His skull was found 1 1/2 miles away by hikers in November 2015. Investigators said evidence in the case pointed to one person. After reviewing the evidence, a La Plata County grand jury returned an indictment Thursday for Redwine’s arrest with the underlying charges of second-degree felony murder and child abuse resulting in death. The investigation started when Dylan, who was living in Colorado Springs with his mother, Elaine Hall, had flown to La Plata County on Nov. 18, 2012, for a court-ordered visit with his father for the Thanksgiving holiday. When Dylan’s parents divorced, the ensuing custody battle was contentious, according to the grand jury indictment. Redwine picked his son up at the airport, took him to Walmart and then bought fast food, which he and Dylan ate in the car on their way to Redwine’s house. That night, Redwine said Dylan slept on the couch and that he was still asleep when Redwine left to run errands at around 7:30 the next morning. He said when he returned home four hours later, Dylan was gone. Redwine and Dylan had argued during a previous visit and were not getting along leading up to the court-ordered visit. According to the indictment, Dylan said he was upset with his father, that he didn’t want to visit him and that he was uncomfortable with him. Earlier in the year, Dylan and his older brother, Cory Redwine, had seen “compromising” pictures of Mark Redwine, according to the indictment, and Dylan planned to confront his father about them. At a press conference held Tuesday, prosecutors declined to comment on the details of the photos. However, in an interview with Denver7 news, Cory Redwine said the photos were of their father in lewd situations. 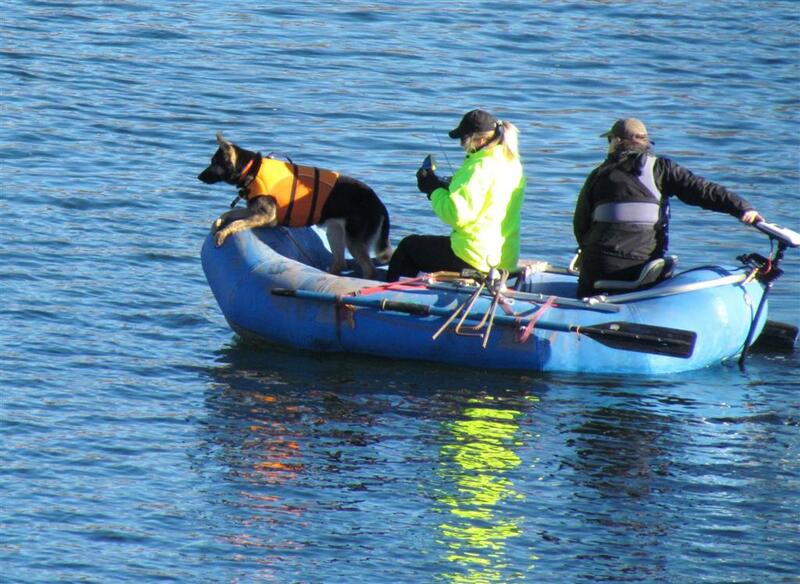 Family members said they believe this may have been what set off Mark Redwine’s temper and Dylan’s subsequent disappearance, according to the report. 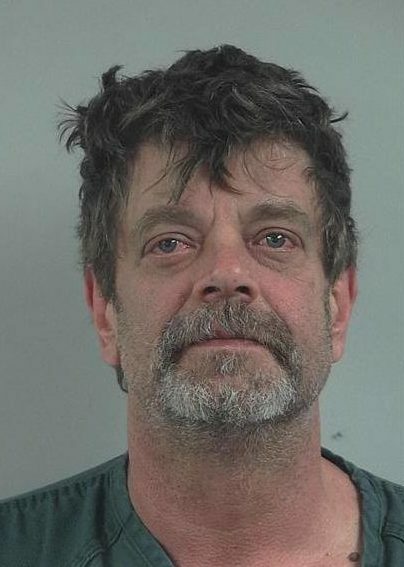 During the past four and a half years, Mark Redwine has maintained his innocence, but the indictment details evidence suggesting a violent death in his living room. DNA testing showed Dylan’s blood was found on the couch, the floor in front of the couch, the corner of a coffee table, the floor beneath a rug and on a love seat, the indictment stated. A cadaver-sniffing dog detected evidence of human remains near Mark Redwine’s washing machine, on the clothes he wore the last night Dylan was seen alive and in the bed of Redwine’s pickup truck. In June 2013, some of Dylan’s remains were found about 8 miles from Mark Redwine’s house on a road with a gate that closes for the winter, according to the indictment. A witness saw Mark Redwine driving down from the gate alone in April 2013. Two years later, hikers on the same road found Dylan’s skull approximately 1 1/2 miles from the first discovery. 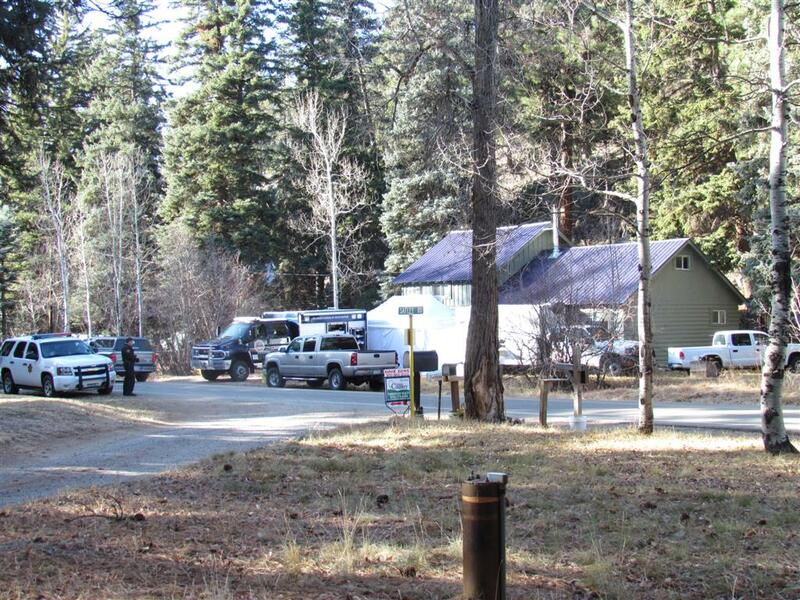 The indictment cited Lyle Wilmarth, a wildlife officer with the Colorado Parks and Wildlife Division, as saying that no animal common to the area would transport a body up the mountain from Redwine’s residence to the first recovery site. The indictment also mentions conversations Mark Redwine had with family members that raised concerns. Dylan’s half-brother Brandon Redwine reported an odd conversation he had with Dylan’s dad on June 27, 2013, immediately after Mark Redwine was notified that some of Dylan’s remains had been found. The other conversations that raised concern were between Mark Redwine and his first ex-wife, Betsy Horvath. According to the indictment, within days of Dylan’s disappearance but months before his remains were found, investigators interviewed Horvath and she expressed concern Mark Redwine may have hurt Dylan, adding that Redwine had previously said if he ever had to get rid of a body, he would leave it out in the mountains. Dylan’s mother, Elaine Hall, aired her own concerns regarding Redwine on national television. Three months after Dylan went missing, the boy’s parents went on the “Dr. Phil” show with their oldest son, Cory. Cory Redwine told Dr. Phil that he believed Mark Redwine — whom he refused to call “Dad” — had something to do with Dylan’s disappearance. Hall said that since the beginning, she’s always felt that her ex-husband was hiding something about what happened to Dylan. Dr. Phil urged Mark Redwine to take a polygraph test with a polygraph expert hired by the show. If you have your son stashed somewhere, or if, God forbid, you flew into a rage, and you hurt him accidentally, and he’s dead, if something has happened, I will help you deal with it now; and we will go recover that young man. If you are involved, it’s just a matter of time. Mark Redwine initially agreed to take a polygraph, but later declined. In August 2015, the La Plata County Sheriff’s Office and Coroner’s Office announced that Dylan’s manner of death had been updated to “homicide” and Mark Redwine was officially the person of interest. Dr. Phil Show – The Disappearance of Dylan: Who’s to Blame? Good. It’s about time that monster is on his way to paying for what he did. I also believe that the court has a bit to do with all this. Dylan did not want to go but as forced to do so. If a child does not want to go there must be a reason for it and that should be investigated before he is forced. So the court forced him to go? They have blood on their hands as well. Things that make you go “wth”…..